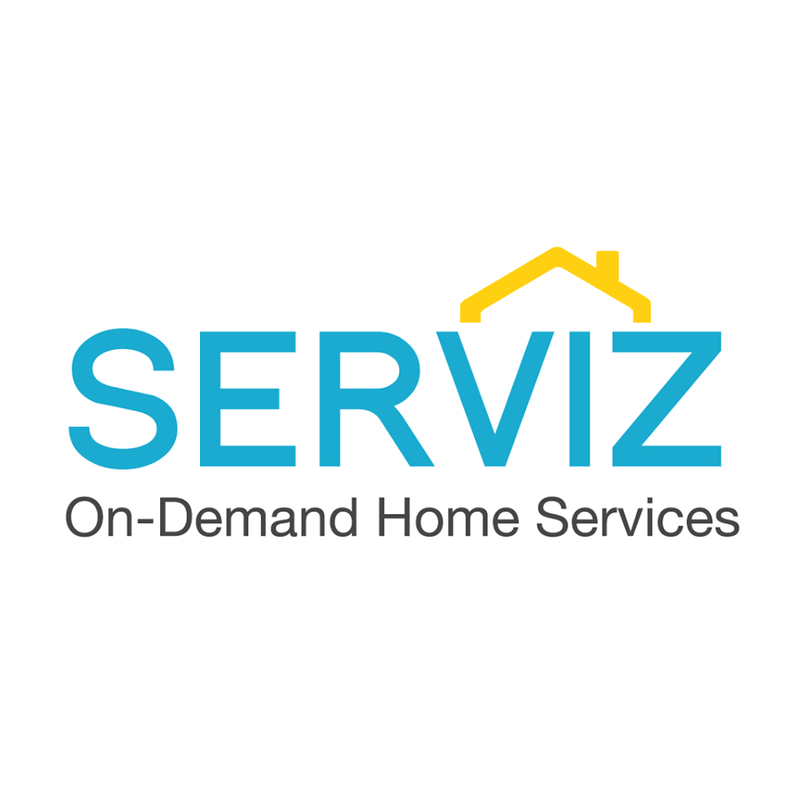 Serviz, a Sherman Oaks, CA-based on-demand home services provider, closed a $12.5m Series B equity financing. 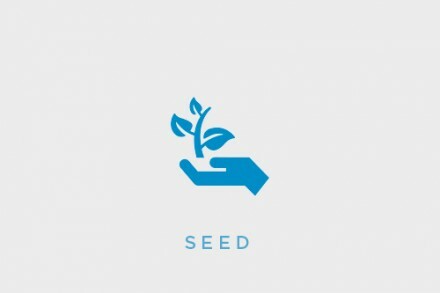 The round was led by PointGuard Ventures with participation from existing investors Andy Sheehan, Jeff Stibel of Stibel Investments and Serviz founders Zorik Gordon and Michael Kline. In conjunction with the funding, PointGuard Ventures’ founder and managing director, Krish Panu, will join Serviz’ Board of Directors. The company, which has raised $20m to date, intends to use the funds to expand its service offerings to the top 20 home repair categories and support expansion into an additional 20 geographic markets in the next 12-24 months. Serviz aims to disrupt the $400 billion home repair industry by offering an online and mobile platform to book and pay for home services, which are delivered by background checked and licensed professionals. They include handyman work, plumbing, carpet cleaning, electrical work and appliance repair. The company currently serves the greater Los Angeles area, including Orange County, with plans to expand nationwide.